Casa Cavia was once and will always be, above all else, a house. 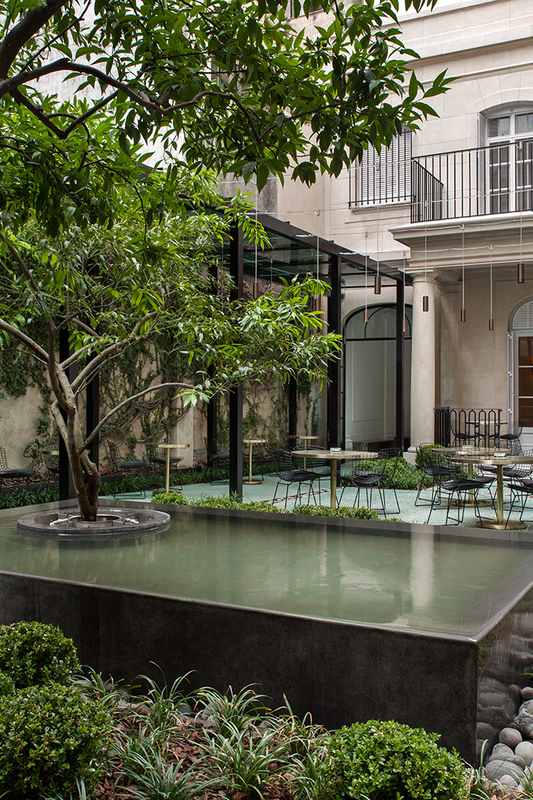 Built in 1927 by Norwegian artist and architect Alejandro Christophersen, a luminary of eclectic architecture, Casa Cavia was carefully restored and transformed into what it is today: a return to the delights of the Belle Epoque in Buenos Aires, in constant conversation with contemporary sensibilities. This is a house that brings us to together, passionate about both our past and our present. A house that celebrates the art forms that it comprises: architecture, books, food and flowers. A true meeting place, as we understand it, is a spot where creativity is cultivated. A place to set aside one’s daily routines in favor of pleasure and contemplation. In the gilded 1920s, a wealthy Buenos Aires gentleman commissioned the prestigious Norwegian architect and artist Alejandro Christophersen to design a special gift for his wife. 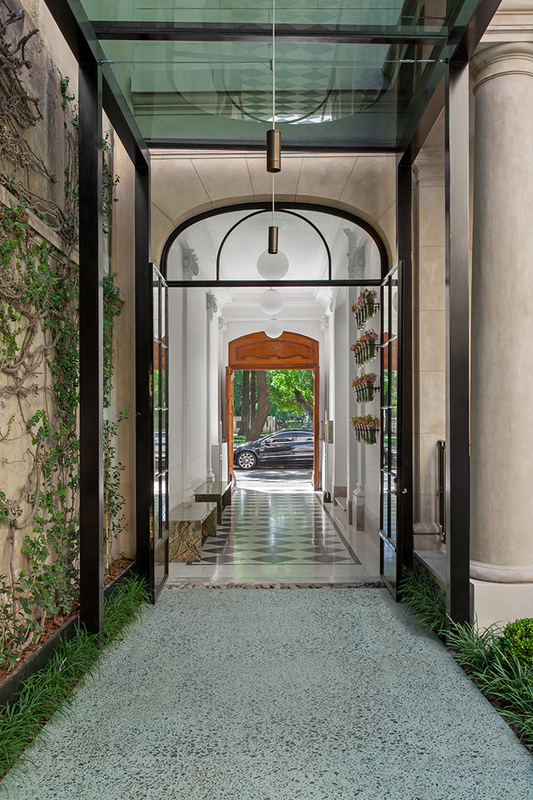 The residence, located on Cavia Street in the Palermo Chico neighborhood, faces a tree-lined park designed at the beginning of the 20th century by French landscaper Charles Thays, which came to be known as Plaza Alemania. Winds of change were in the air: Buenos Aires underwent a period of great cultural and architectural development and saw itself transformed into a beautiful, modern city. In this context, Christophersen (1866-1946) planned a simple, even austere mansion, typical of his historical eclecticism. Educated at the École des Beaux-Arts in Paris and a favorite of the Buenos Aires elite as early as 1888, Christophersen championed an architectural design philosophy allowing for wide-ranging freedom with regards to historical periods. 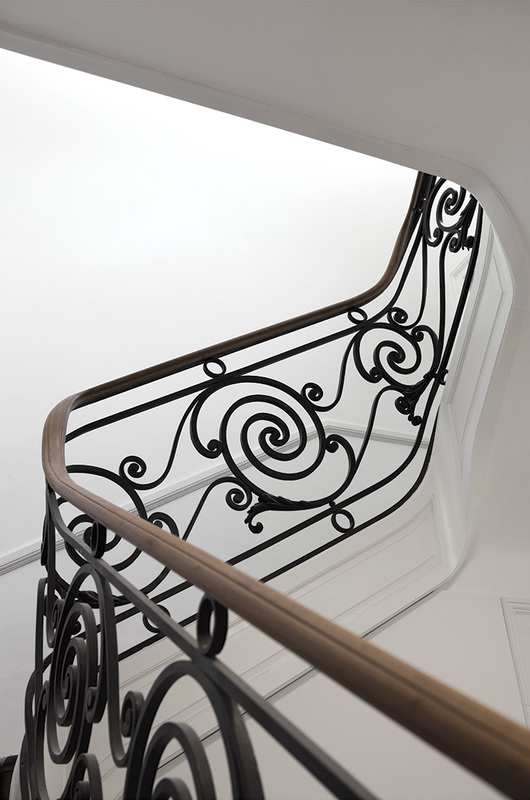 This approach can be seen in the variety of historical references which he used in the creation of this building. idea”. This view can be seen in all of Christophersen’s work, such as the Anchorena Palace —today the Palacio San Martín, headquarters to the Ministry of Foreign Affairs—, The Santa Rosa de Lima Basilica, the Russian Orthodox Church, the Pedro Elizalde Children’s Hospital and the Gas Company, as well as numerous “petit hotel” residences, most of which have now been torn down. The house on Cavia Street is one of the few private homes designed by Christophersen that has been preserved. Originally named Residencia Bollini Roca, this graceful, elegant building at 2985 Cavia Street has come to life again in 2014 as Casa Cavia. Casa Cavia is located at the edge of elegant, traditional Palermo Chico, a neighborhood designed by French landscaper Charles Thays in 1912. Visitors and residents alike stroll the silence of its cobblestone streets surrounded by ancient trees. Here, where time seems to slow down, historical buildings, now become embassy residences as well as elegant private homes, are flanked by imposing, contemporary high rises. 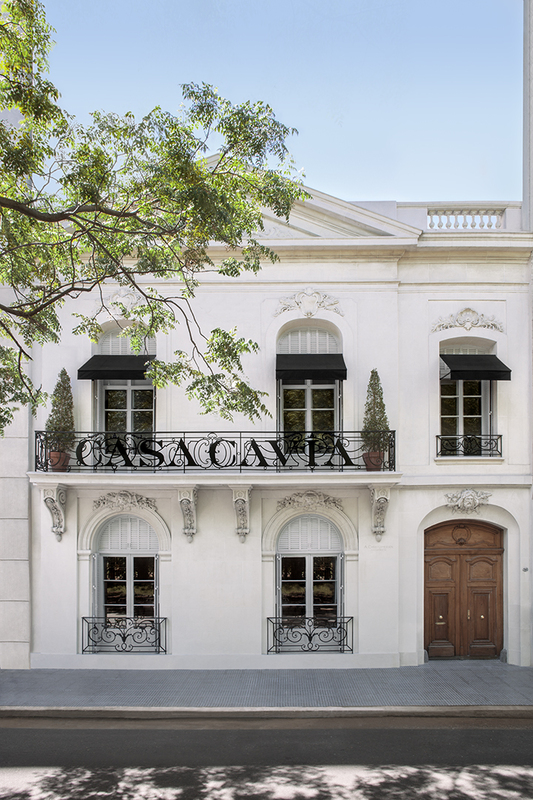 At one end of the neighborhood, Casa Cavia, an elegant gem of eclectic architecture (now preserved as a cultural heritage site), quietly presides on Cavia Street between Libertador Avenue and Castex Street. Its windows open onto Plaza Alemania, another symbol of the era. The tree-filled square, like the neighborhood itself, was designed by Charles Thays, and showcases architect Gustav AdolfBredow’s marble fountain celebrating “Argentine Agricultural Wealth.” Magnificent rosewood trees, as well as stately conifers known as monkey puzzle trees, frame paths where people run, walk, or simply sit and enjoy, adding to the ambiance of Plaza Alemania, the inviting setting for Casa Cavia.